Prepare for an all-out war between surviving colonies in the Warring Colonies expansion for Dead of Winter! A conflict is brewing over resources and territory and the fate of your colony is at stake. 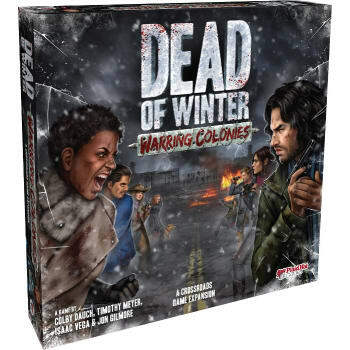 Combine this box with a copy of Dead of Winter or Dead of Winter: The Long Night to add new survivors, items, crossroads cards, and crisis cards to the game, or combine all three for an epic colony vs. colony variant for up to eleven players. 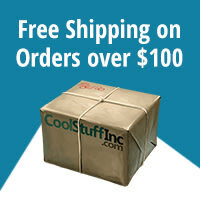 Pick a side or become the Lone Wolf, playing both sides to accomplish your secret goals. No matter what you choose, youll face plenty of new challenges in this harsh, zombie-infested world.